Add this timeless piece to your collection! 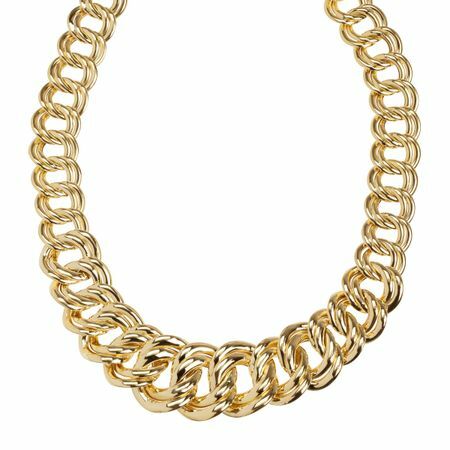 Crafted in 14K gold, this graduated double link chain necklace is finished with a lobster clasp. Piece measures 17 by 11/16 inches.